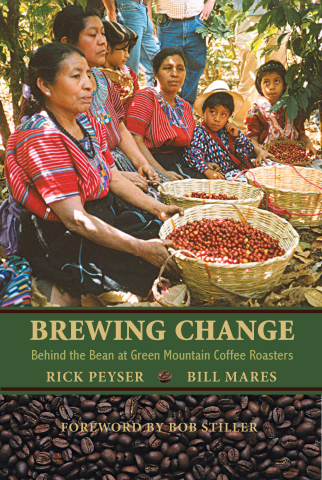 Food 4 Farmers » Watch for us at SCAA 2012 Expo! Watch for us at SCAA 2012 Expo! Beekeeping mavens Bill Mares (Food4Farmers Board member), Prof. Dewey Caron, and Alfredo Contreras of CAMPO will lead #SCAA2012 session Coffee and Honey: A Sweet Collaboration. Don’t miss it! 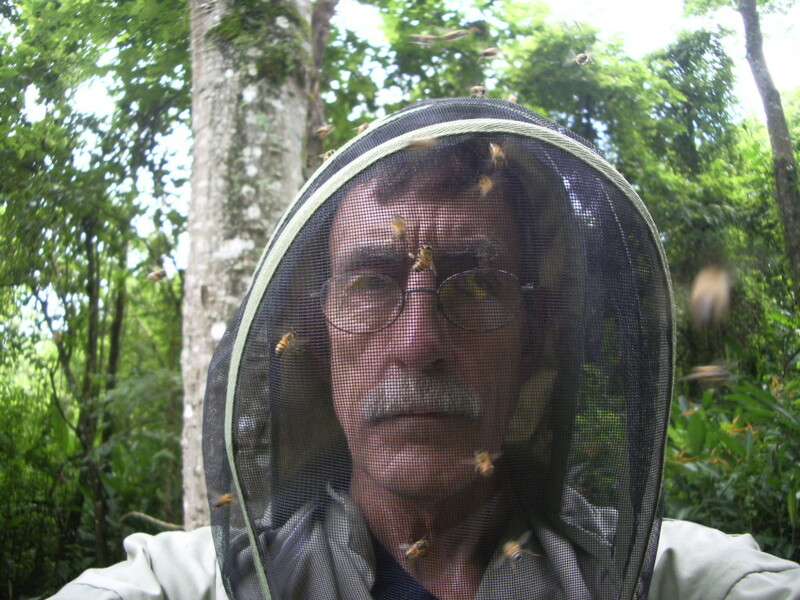 Beekeeping is a key strategy used by a growing number of coffee farmers to provide nutrition and income. Bill, Dewey and Alfredo will talk with producers about how to establish, build and sustain beekeeping in their communities — effectively and appropriately. They’ll also talk about the importance of access to markets, and strategies to gain that access.